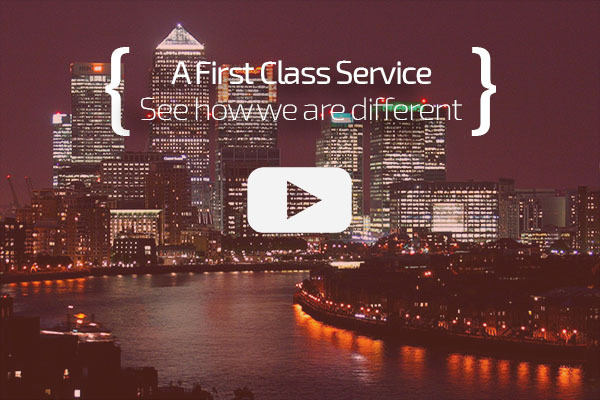 Here at First Class Accounting we provide all the resources you need to make life easier and to ensure you’re comfortable with all your accounting and tax affairs. All of the information we provide is accessible and easy to digest. However, as importantly, we also take great care to ensure it’s rigorous and thorough. In addition, while we go out of our way to provide helpful information this is never a substitute for professional advice; our qualified experts will guide and support you every step of the way. We also provide access to insurance, banking, and other 3rd party services through our preferred partner network. We scour the market to secure the very best deals from leading providers so you don’t have to. What’s more we are preferred partners with some of the world’s top organisations. In helping you with insurance, banking and other services we’ll take the time to understand your specific needs and make recommendations accordingly. For more information on the resources or support please do get in touch.